Marketing departments and creative agencies partner with us to develop global marketing messages and outreach to communicate across language and culture for each target market and persona. 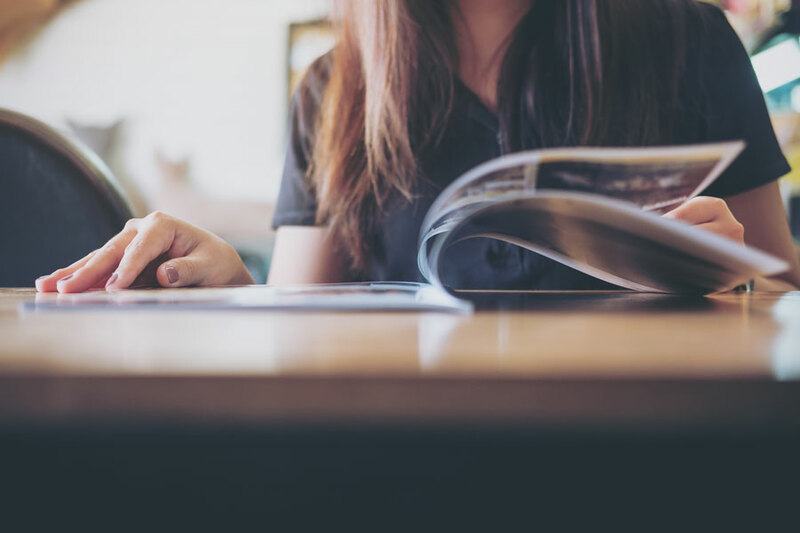 A multilingual marketing initiative can be a complex undertaking - especially if you don't know where or how to get started! Rapport International aims to give you the best results with your multilingual communication strategy, from foreign language speakers in your neighborhood to customers across the globe. What does that mean for you? You get a partner that helps create your marketing and brand strategy, implement your initiatives, and generate dollars from a cross-cultural communications strategy. We work with your department/agency from the start. Why is that important? You avoid lost time in the process, achieve a global message, and generate multilingual leads. Don't let your multilingual marketing be an afterthought for your company or your client(s). Work with Rapport International today. Want to dive into specific multilingual marketing services? Rapport International makes sure that the translators or interpreters on your account understand specific local or global needs so that your materials and message are accurate. At the same time, we serve as advisors on cultural questions to make sure you are communicating in a culturally-sensitive manner. Want to drive leads from different cultures across your website? Get an experienced human translator specializing in the marketing industry, who is fully bilingual, keeps up with new words and slang, and has knowledge of local language usage, buying habits and customs. Learn more about website translations. From multimedia translations to advertisements, to branding and packaging, to sales decks and more, Rapport International works with you to first determine whether a globalized or localized marketing campaign would work better, and then translates the necessary materials appropriately for a successful marketing campaign. 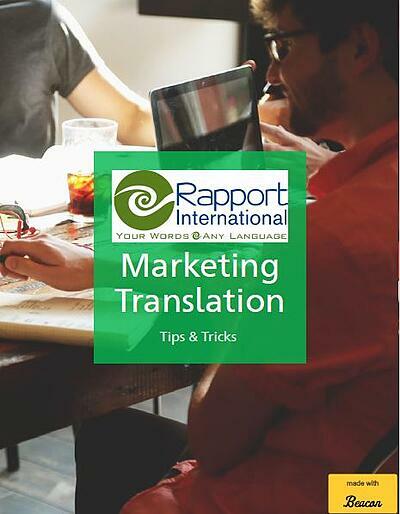 Learn more about marketing translations. Your website visitors should get immediate access to information they need, in THEIR language. You can do this with an automated bot or live representative that answers your international customers in their native language. What do they get? An amazing experience that WOWS potential clients. Learn more about live chat. Multilingual marketing is a complex initiative and knowing where to start can be confusing. That's where multilingual strategy planning comes into play. 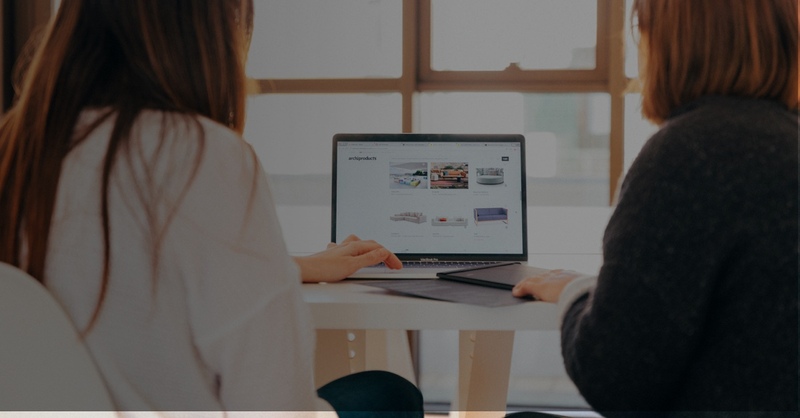 Rapport International helps you align your corporate strategy, technology and resources into a comprehensive multilingual marketing plan to manage your efforts. Learn more about multilingual strategy. "I hired Rapport International for a small translation job that they handled with ease and efficiency. I have also introduced Rapport International to international marketers who have used her services on more than one occasion, and thanked me for the referral. If you or a company you know needs translation services you would be foolish to hire anyone except Rapport International." Ready for a marketing quote? We'll be happy to provide you with a free quote for your for your multilingual marketing needs.